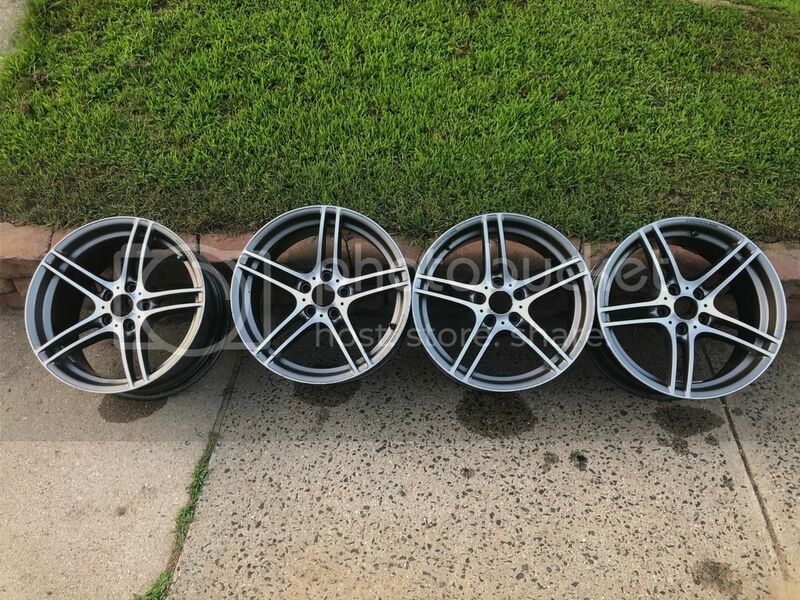 Selling my BMW OEM 19” 313 style wheels 5x120. Some minor curb rash no cracks 1 rear wheel has a bend but holds air fine. $750 located in CT. Picture is how they looked on my car. Buyer pays shipping + 3% PayPal fee. \Attached is another picture in better lighting and cleaned up. 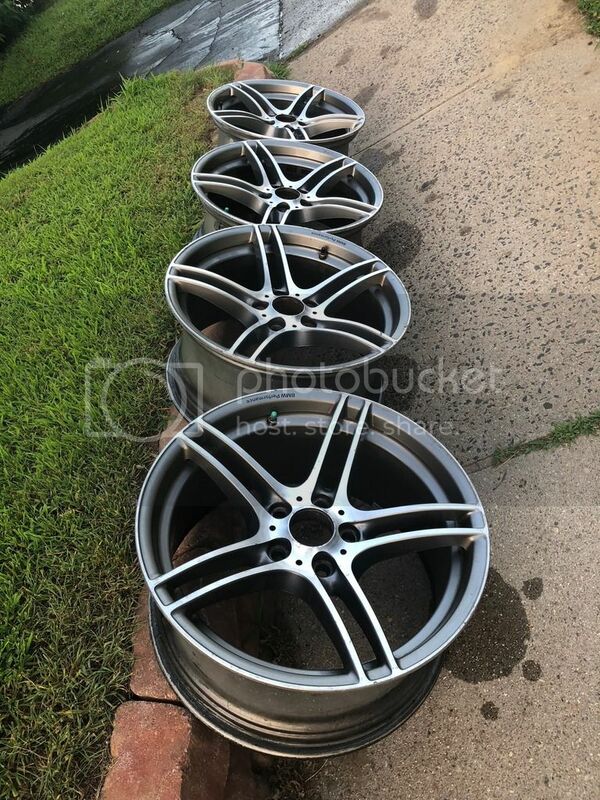 Are these a staggered set for E90 (8x19 front 37mm offset, 9x19 rear 39mm offset)? did the car shake with the bent rim on while driving?